Two Poly High School students earned third prize, and several of their classmates earned honorable mention in a national C-SPAN documentary contest. 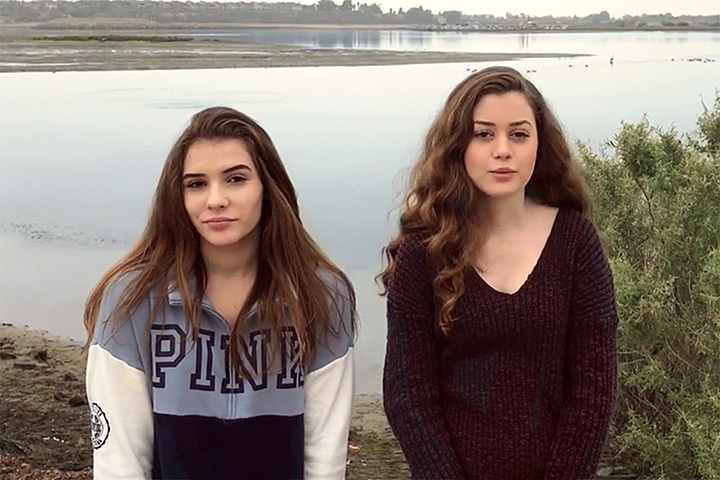 Poly students Lucy Nottonson and Heather Davis won third prize and will receive $750 for their documentary, “The Importance of Wetlands,” which discusses the importance of estuaries, the destruction taking place, and what the government needs to do to protect them. The Bolsa Chica Wetlands, Los Cerritos Wetlands and the Aquarium of the Pacific are featured in the documentary.